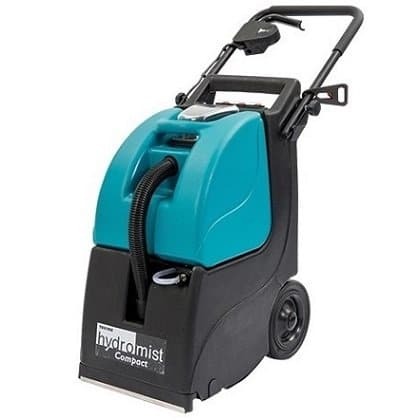 The Truvox Hydromist Compact is an all-in-one injection extraction machine for carpet and upholstery cleaning. 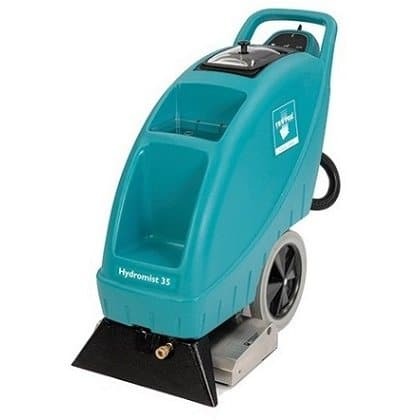 The Truvox Hydromist 35 is ideal for large area carpet cleaning. 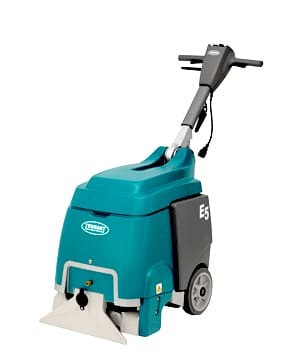 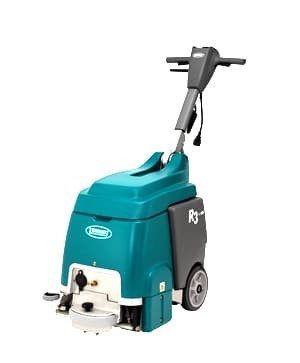 The Tennant R3 uses ReadySpace technology which enables carpets to be dry and ready for foot traffic in less than 30 minutes.